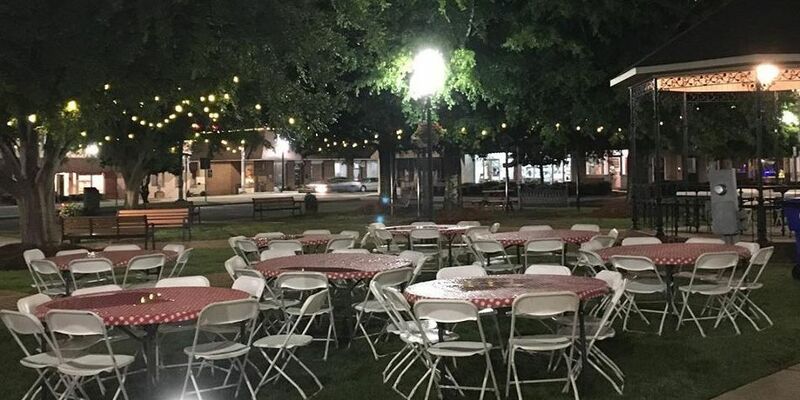 AUBURN, AL (WSFA) - About sixty Auburn University students have come together to find a new way to help the community. They’re trying to bring a new organization to campus that supports children with parent that are battling cancer. Auburn University has been named one of 12 finalists in a national voting campaign for Camp Kesem’s Chapter Expansion Campaign. Through online voting, the public can select between four and six of Camp Kesem’s newest chapters across the country. Camp Kesem is a nationwide community, driven by college student leaders, that supports children whose parents have cancer. Camp Kesem operates over 100 free summer camps in 42 states for children ages 6 to 18 who have been impacted by a parent’s cancer. In 2018, almost 9000 kids attended Camp Kesem, a 20 percent increase from 2017, but there are still waiting lists for many new chapters. Starting Jan. 28, the public will be invited to vote once daily until Feb. 1 for their favorite new chapter finalists at www.vote.campkesem.org. New chapters will be selected from the finalists and announced on Feb. 6.